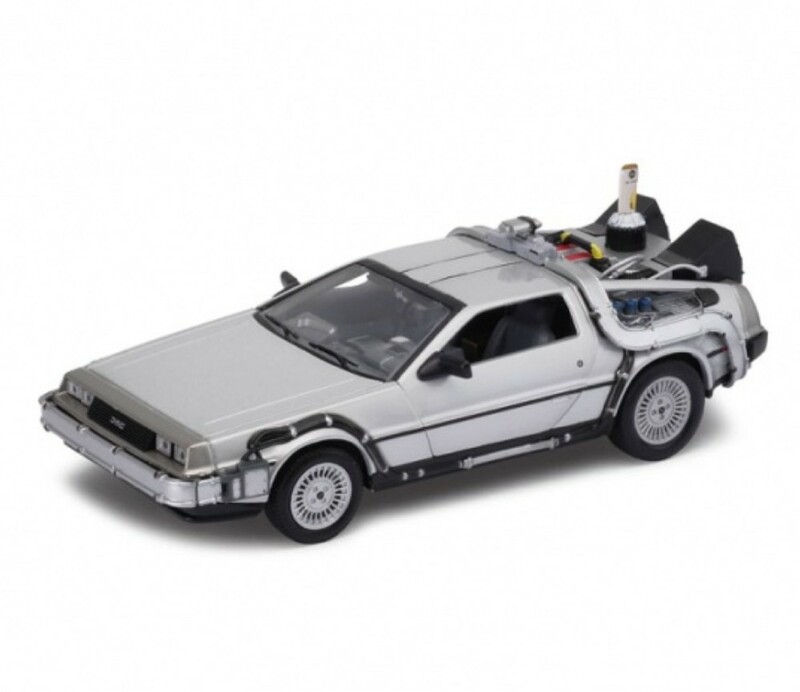 1:24 scale Back To The Future II diecast model car manufactured by Welly. A worldwide cultural phenomenon, Back to the Future was executive produced by Steven Spielberg and directed by Robert Zemeckis. Starring Michael J. Fox as time-traveler Marty McFly, the film was shot at night to accommodate the actor's daytime commitment to TV's Family Ties.